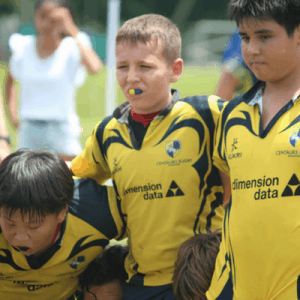 The Singapore Life Festival of Nations is a Mini and Youth rugby competition organised by the Junior Rugby Clubs Singapore. 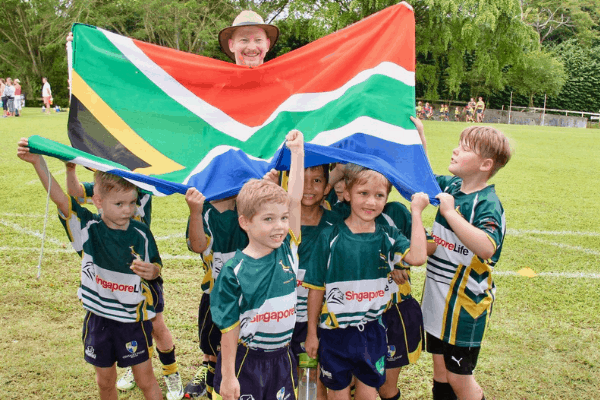 The Festival of Nations will be Sunday 2 December at Tanglin Rugby Club and offers players an exciting end of year celebration that mixes kids from different clubs into 12 different country teams. 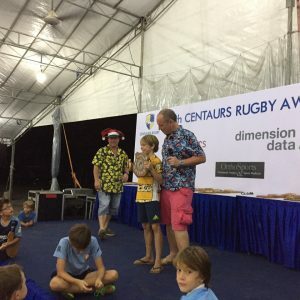 At this stage, JRCS plan to run tournaments for U6, U7, U8 and U9 separately, as well as combining U10 & U11, U12 & U13, U14 & U15, and U16 & U17 age groups (subject to change based on final number of registrations). 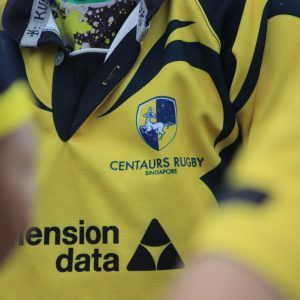 Registration costs $45 per player which will include a national shirt that is yours to keep, and a fun-filled day of rugby.There are no guarantees which team you will end up with, as part of the fun is not knowing until you get there. 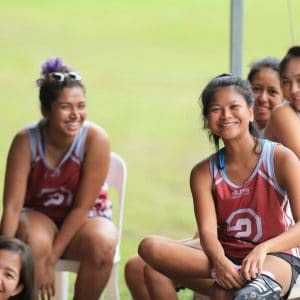 The earlier you register, the more chance you’ll be in one of your three nominated teams on your registration form.